In this situation where we cannot communicate with you via phone, please contact our support team by logging a request or calling us from a different phone. We will inform the driver of the situation immediately and if they can bring it back to your location a few minutes after the trip, we will have them seek you out as best they can. 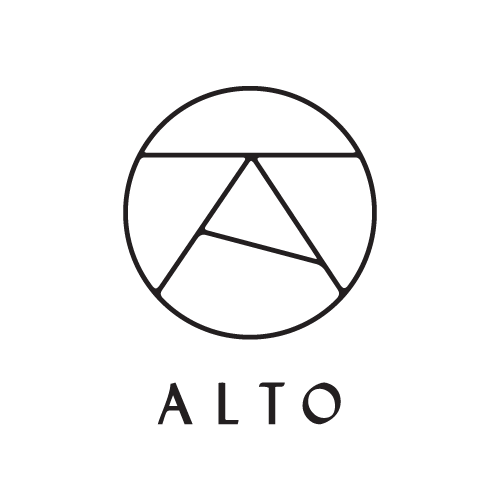 If we are unable to find you, the driver will return the phone to Alto HQ and a customer service representative will work with you to coordinate a drop off with another driver.